it’s official. 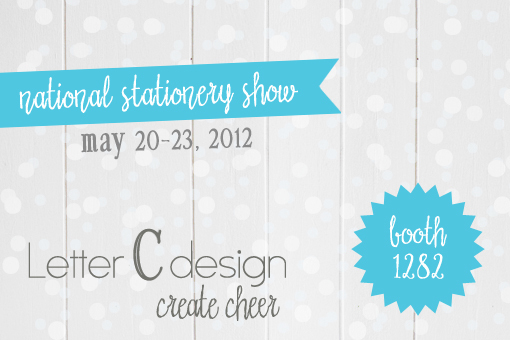 letter C design will be exhibiting at the national stationery show for the first time this year. lots of new products and designs will be debuting. please stop by booth 1282 and say hello.